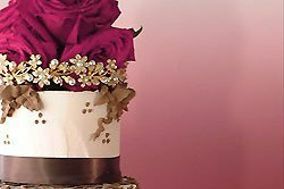 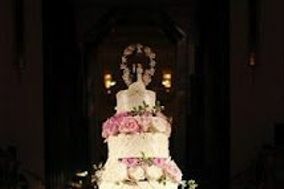 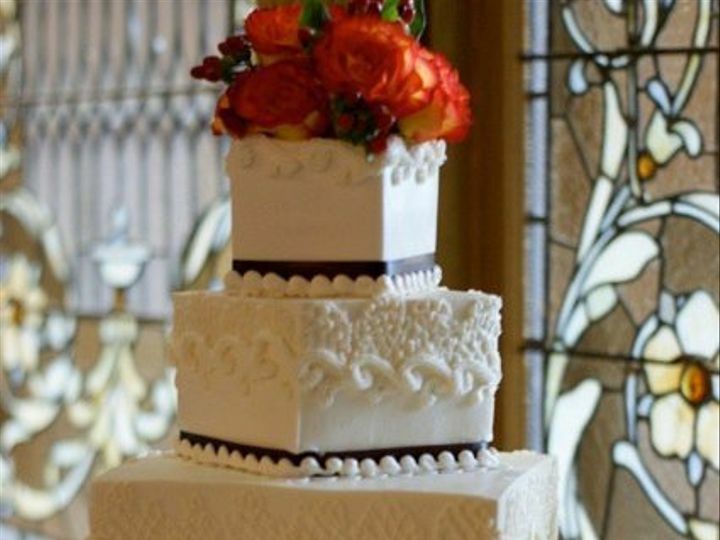 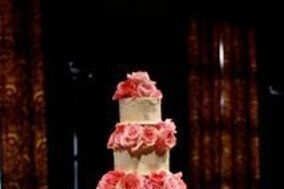 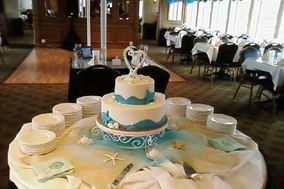 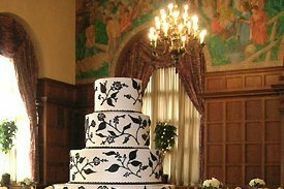 Maribelle Cakery (serving Cincinnati, Covington, Newport, and the greater Cincinnati and Northern Kentucky area) is an exclusive wedding cake design specialist. 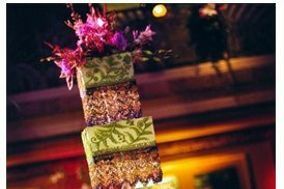 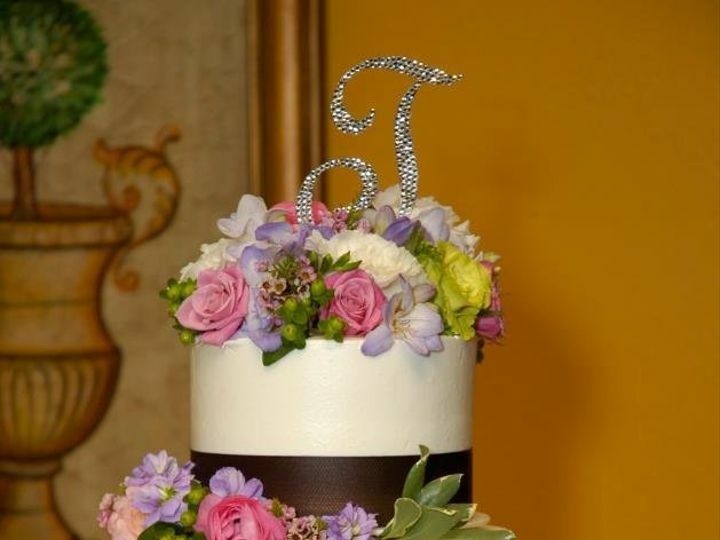 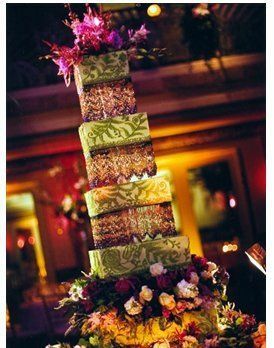 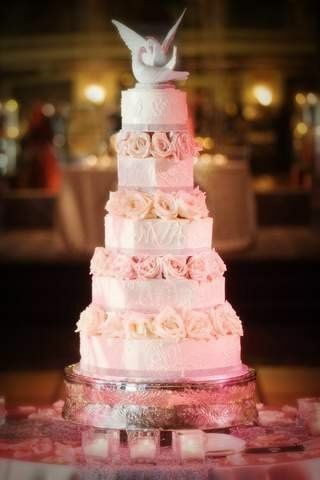 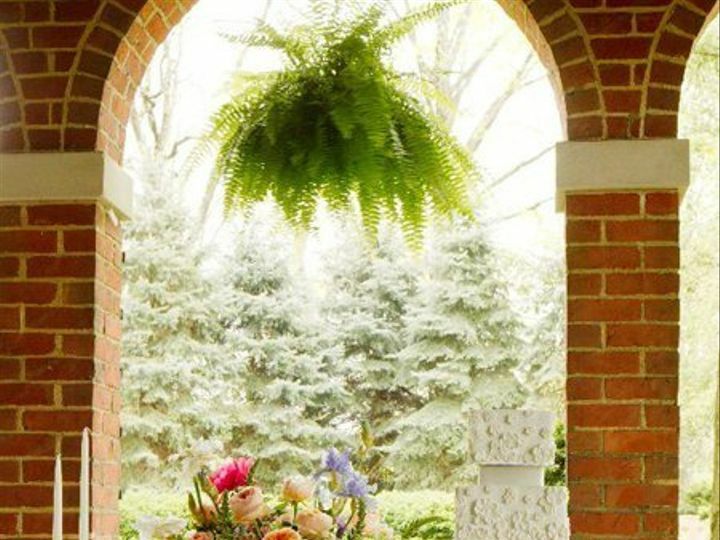 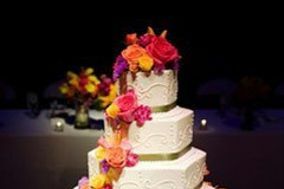 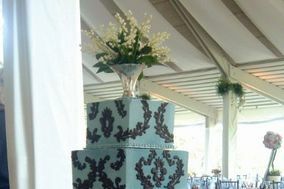 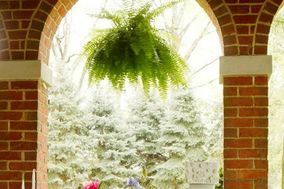 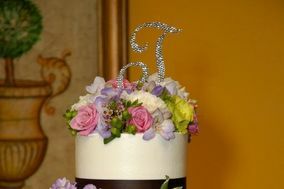 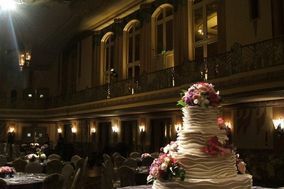 For eighteen years, Maribelle Cakery has earned a reputation for creating stunning centerpieces of beauty and exceptional taste for wedding receptions through out the Cincinnati area. 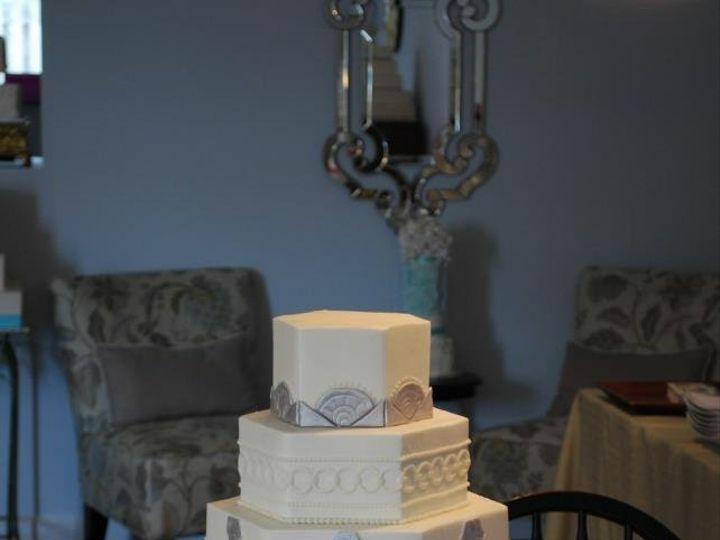 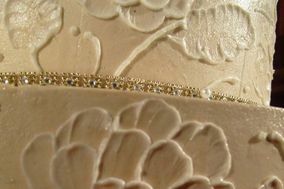 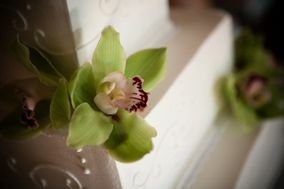 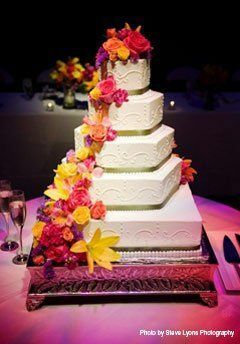 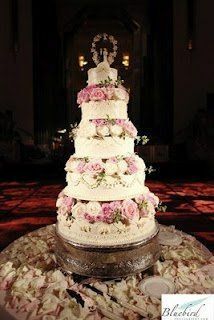 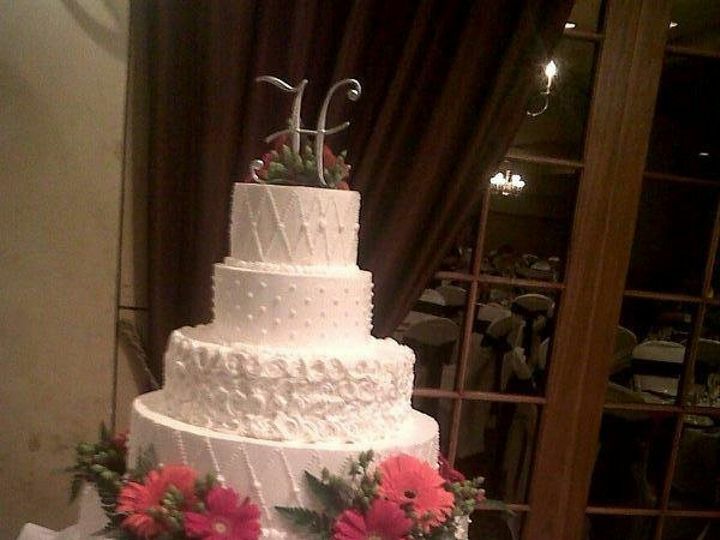 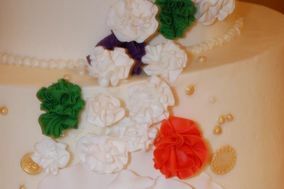 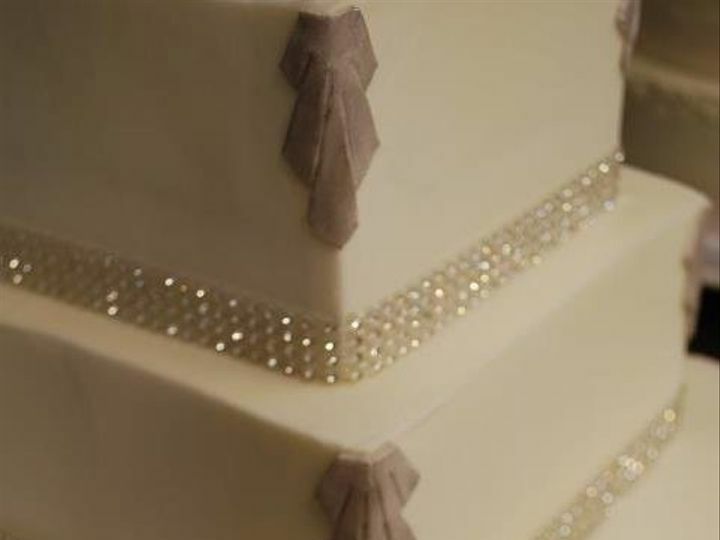 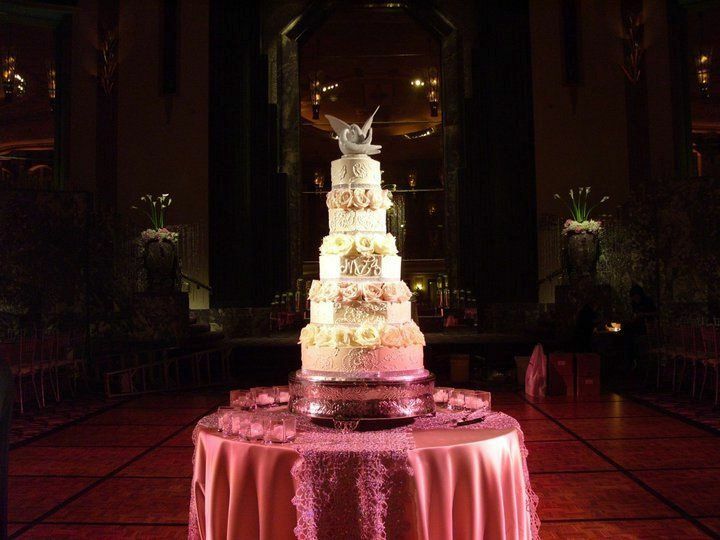 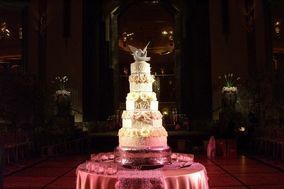 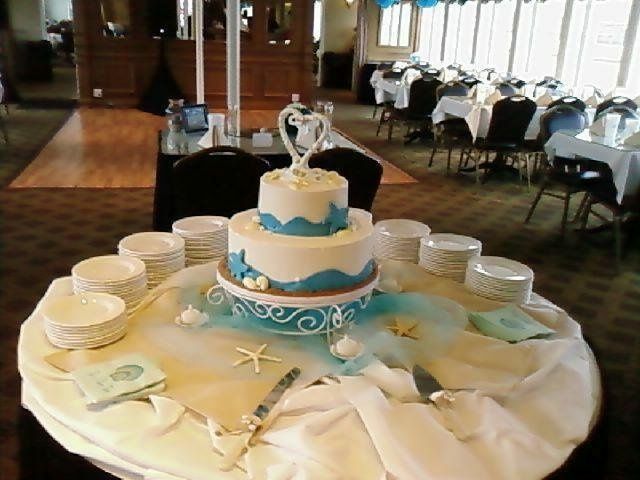 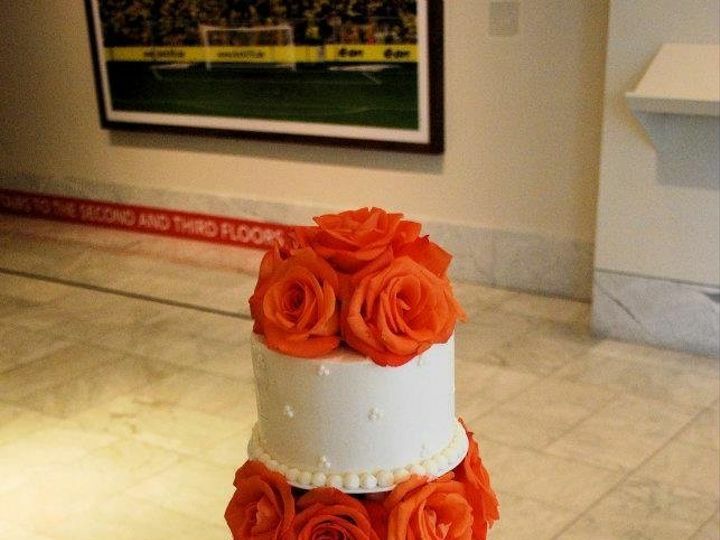 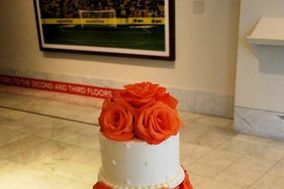 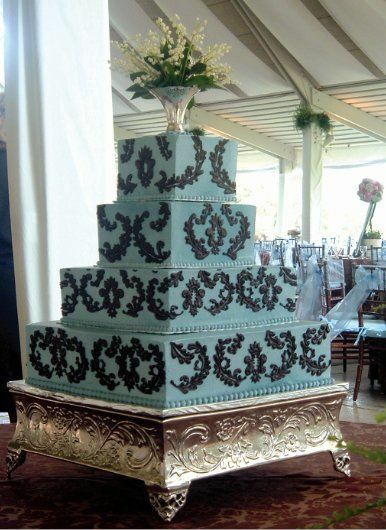 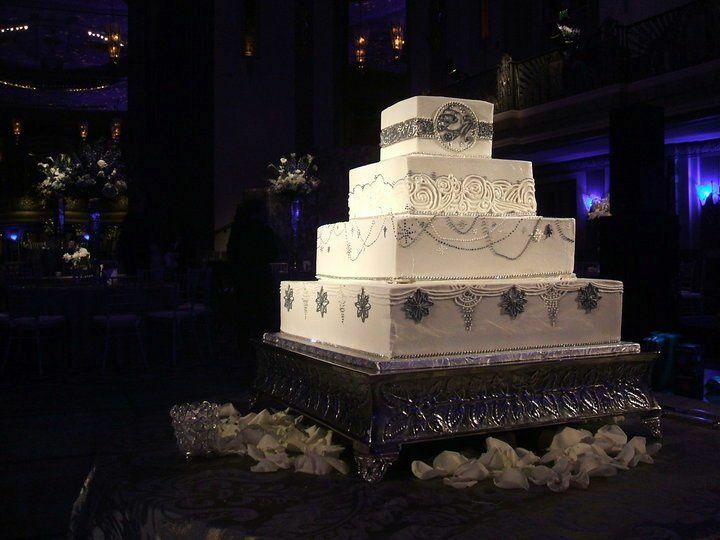 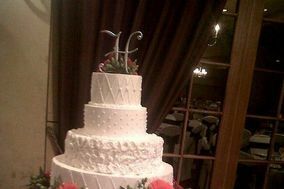 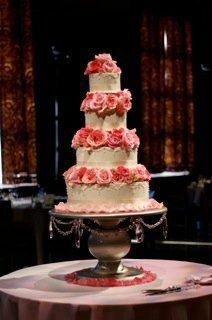 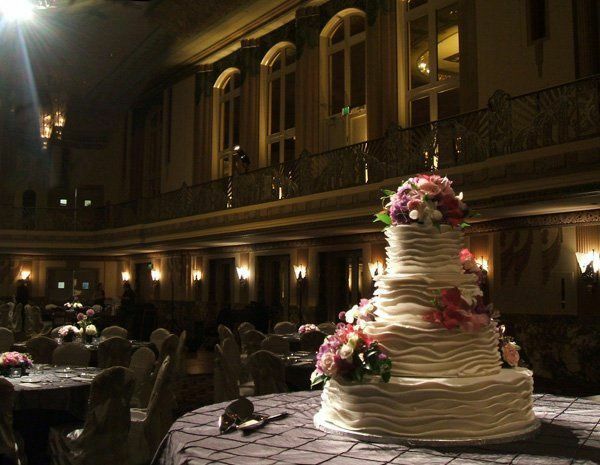 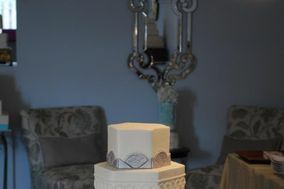 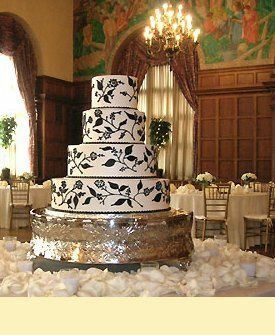 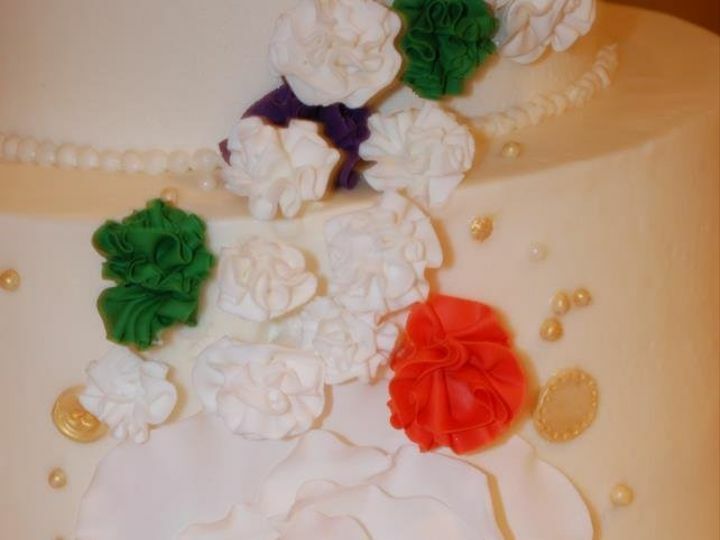 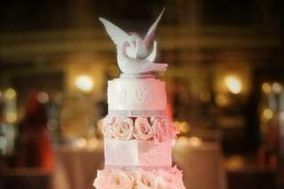 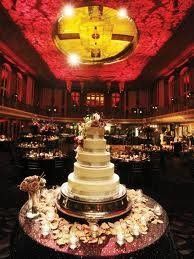 Because our wedding cake designs are exclusive to Maribelle, you won't find them anywhere else in Cincinnati. 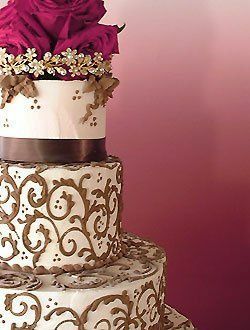 Each cake is as unique and individual as the Bride it is created for...an edible work of art! 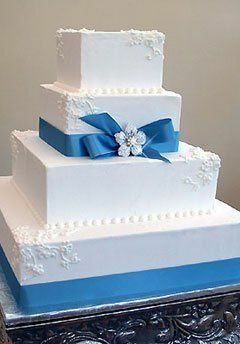 Our philosphy is simple and basic. 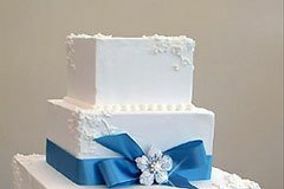 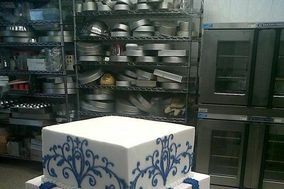 Our wedding cakes are baked from scratch and never frozen. 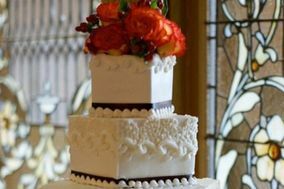 We use the freshest and finest ingredients available, such as: Fresh strawberries and raspberries, Beligian Chocolate, Fresh Farm Eggs, Oregon Red Raspberry preserves, Wisconsin premium whole butter, and heavy cream. 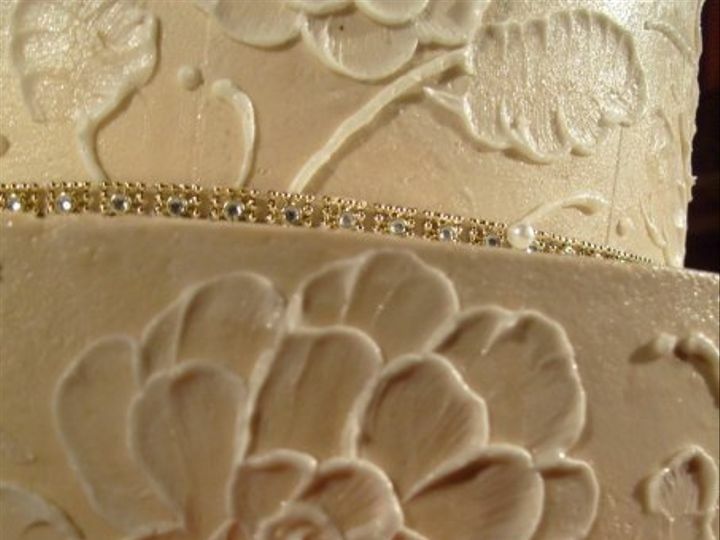 All of our fillings are handmade in our shop to our exact preferences. 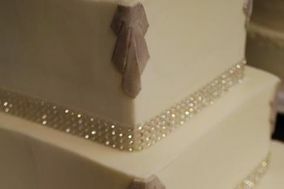 For our exquisite Buttercream frosting we use Normandy butter and the World's finest White Chocolate...Callebaut chocolate from Belgium. 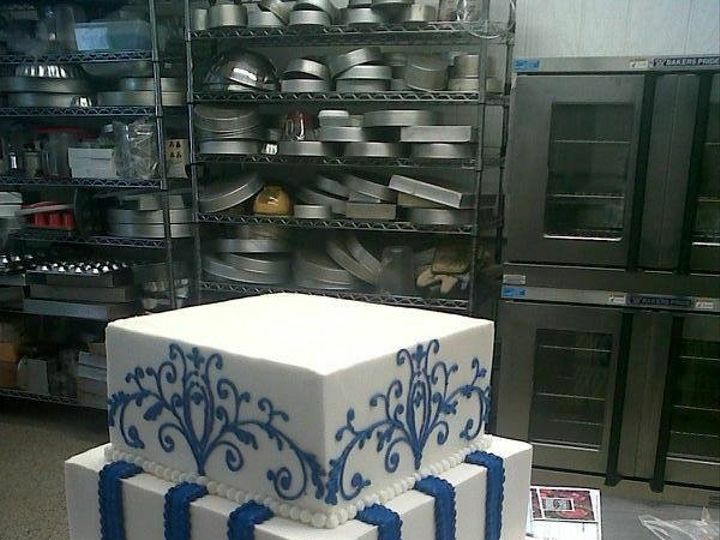 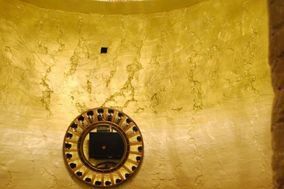 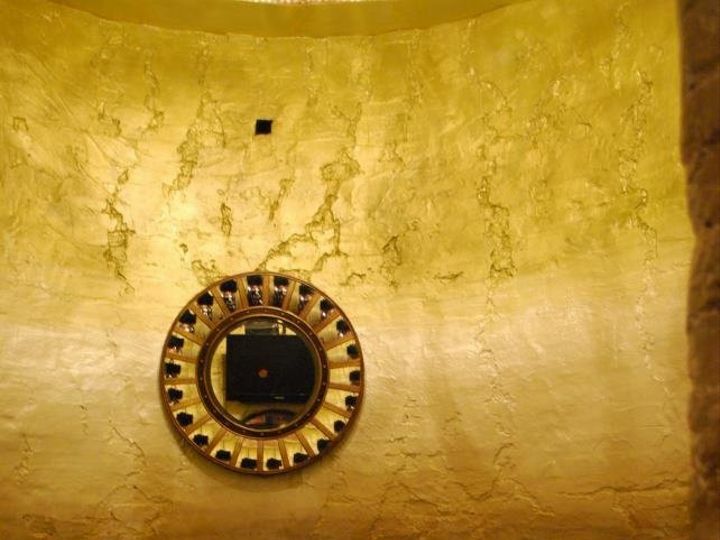 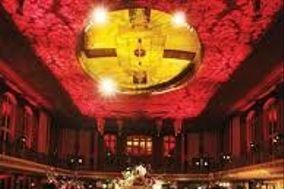 All our staff is very talented and have trained with the best. 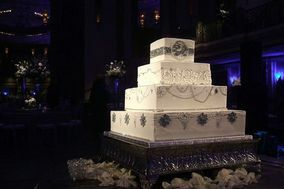 Maribelle's owner has studied with several amazing cake artist, one of whom is Colette Peters of New York City.